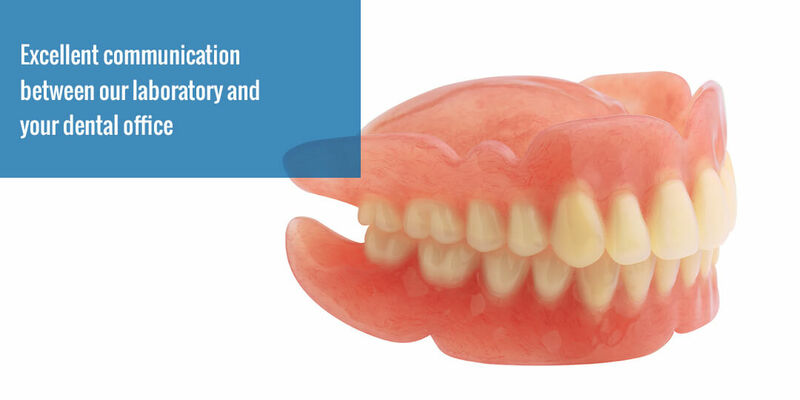 If you desire a personal relationship with your removable lab technician, then Precision Art Dental Lab is the lab for you. 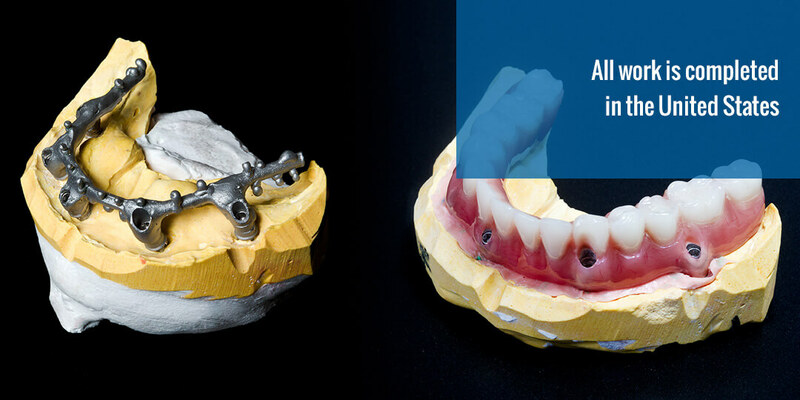 If you desire high quality, customized removable prosthetics, then Precision Art Dental Lab is for you. 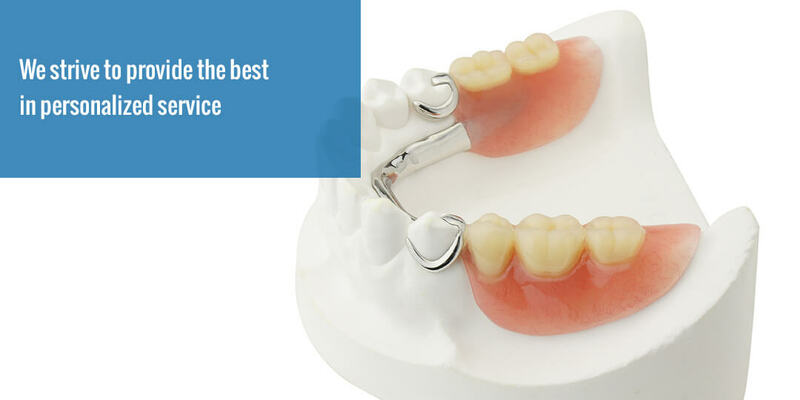 If you desire quick turn around times for your case, then Precision Art Dental Lab is NOT the lab for you. 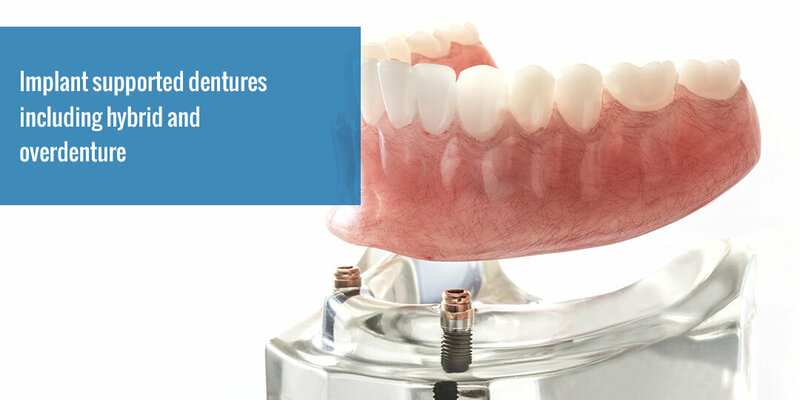 Each case is important to us and we schedule our time so that we may provide the highest quality removable appliance for your patient. 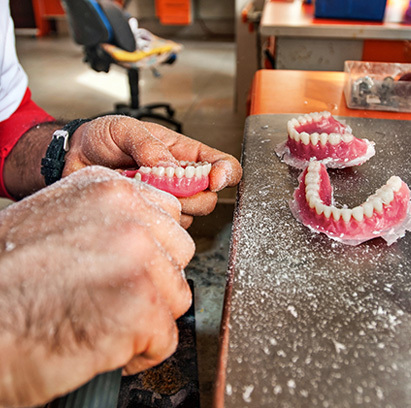 At Precision Art Dental Lab, we strive to provide personalized service where we know you by name, not account number. Because we are a lab that provides quality work, we are not a production laboratory. Ralph works on every case that comes through our lab. Therefore, in order to ensure that he has enough time with each case, we are very careful with our scheduling. 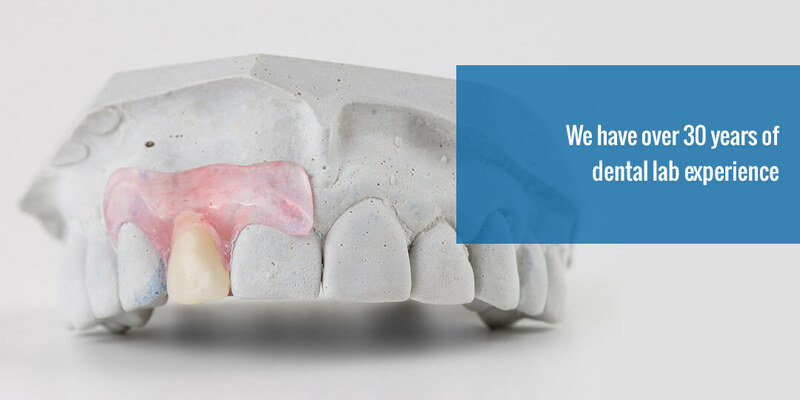 We strongly advise that you call us to pre-schedule your cases so that you will know when you can appoint your patients. If you send in a case without a pre-scheduled return date, it will be placed in our schedule at the next available opportunity we have to work on it. Dates that are written on the lab script that have not been confirmed by us are not guaranteed to be returned by that date. Lab scripts are required to accompany each case. This is the law in Texas and it is the line of communication between the laboratory and the dental office. Each case will be sent with an itemized invoice. At the end of each month, statements will be sent out with the month’s invoices listed. It is advisable that you keep all invoices to reconcile with your statement. Payments are due in the laboratory by the 15th of each month. We reserve the right to add late fees or hold cases until payment is received if a balance goes beyond the due date. We are open Monday-Thursday 7:30-5:30. The lab is closed on Fridays. Please remember that Fridays, Saturdays and Sundays, and days in transit are not considered work days.